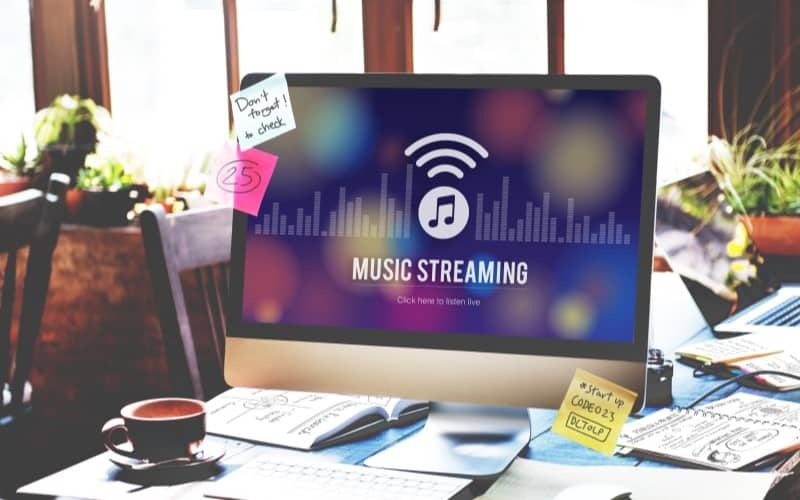 Since the collapse of file-sharing services like Napster, Morpheus, Kazaa, and Limewire, more people have turned to online music streaming services to get their daily fix of tunes. Spotify has emerged as the biggest current player (no pun intended) in this regard. But there are several worthy Spotify alternatives out there, and the one making the biggest splash right now is Apple Music. If you’re trying to decide between the two, what will the deal makers or breakers be for you? To help you out, we’ve created a comparison of their key attributes for you to consider, so your choice will be a bit easier. The bottom line: is Spotify or Apple Music better overall? We’ll begin with quick rundowns of the two services, including their main draws and flaws. Spotify was one of the biggest early successes of the music streaming revolution, launched from Sweden in October of 2008. It’s built with maximum functionality in mind, so you can use it on all sorts of devices and in combination with quite a few other services. Its interface isn’t as intuitive or good looking as what you’ll find on Apple Music, though. It also doesn’t have as many songs as Apple Music, and while it has a vast podcast library to compensate, it doesn’t have live radio like Apple Music does. If you’d like to learn more about Spotify, check out our free Spotify course. Launched in June of 2015, Apple Music is a relative newcomer in the music streaming market. However, it has its roots in iTunes and the iPod, two other massively successful music management tools from Apple. While it had a subpar interface at the get-go, its redesign following iOS 10 drastically improved its ease of use. It also has a significantly larger song library than Spotify does (though no podcasts), along with live radio. However, it has no free option, and it is compatible with far fewer types of devices and third-party services than Spotify is. For the “too long; didn’t read” types, we’ve broken down the battle into a few key parameters in the table below. Now, for those of you still with us, let’s get into some detailed category comparisons of the two streaming apps. Obviously, pricing is going to be a factor in which of these services you choose. You want to get the best value for your money, right? Both Spotify and Apple Music have comparable prices. Their individual rate is $9.99/month, and their discounts for students and families are $4.99/month and $14.99/month, respectively. Those rates are the standard baseline across the music streaming industry – with the slight exception of Amazon Music, which offers a small individual discount of $7.99/month to subscribers of Amazon Prime. Apple Music has a free trial period that lasts for 3 months. You can also pay for an individual subscription annually; At $99/year, that’s a savings of about 20% over the regular monthly rate. Spotify also has trial and fixed-time discount plans, but they seem to change at least annually. Sometimes you’ll be able to get Spotify Premium completely free for 1 month, and other times you’ll get a heavily-discounted rate on it for 3 months. 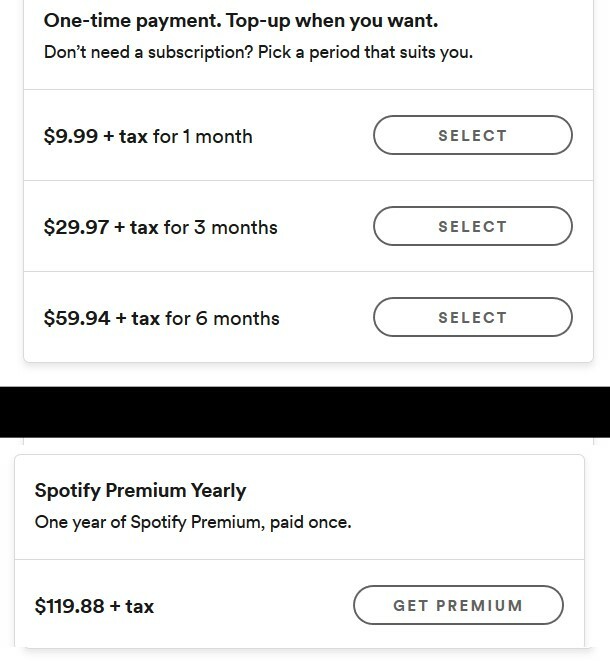 Spotify also has more options for fixed-time subscriptions, in case you want Premium for more than a month but less than a whole year. But the annual rate is still more expensive than with Apple Music. Spotify still comes out the winner, though, because the tiebreaker is that it has one big thing that Apple Music doesn’t: a free-tier option. Sure, that has its downsides like mandatory ads, limited skips, a shuffle-only restriction for mobile devices, and the inability to listen offline, but at least you get to use the service! With Apple Music, unless you’re on a free trial, you’re going to have to shell out for it. How much music you get out of a streaming service can certainly influence your decision on which one to use. This is especially true if you’re into niche genres and looking for a particular album or song – or sometimes a fan of an A-list pop star whose music debuts exclusively on a certain platform. If you go by the raw numbers, Apple Music has the initial lead. According to numbers advertised by each service, Apple Music has somewhere between 10 and 15 million more tracks than Spotify does. That seems like a lot – and it is – but, to be fair, both streaming apps have massive libraries with tens of millions of songs. Spotify says it has over 35 million tunes, while Apple Music claims somewhere between 45 and 50 million ditties. As far as exclusive artist and song/album releases go, both Spotify and Apple Music appeared to be abandoning the concept a few years ago. 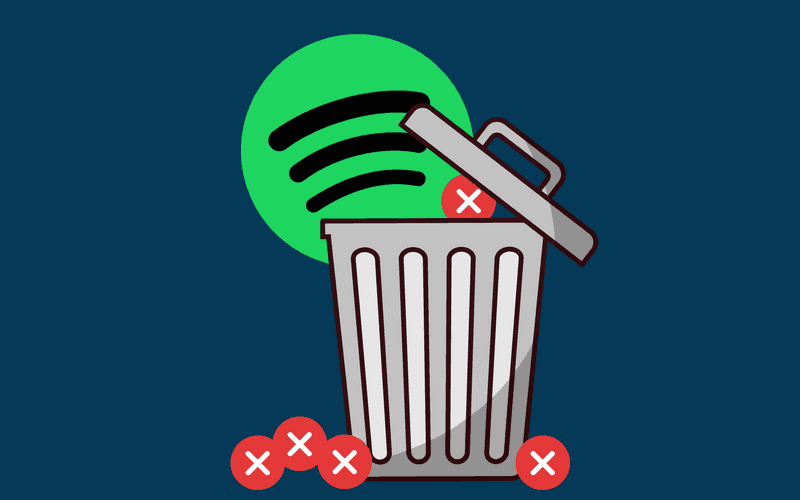 They cited concerns that it was leading consumers to stop using streaming platforms, which also hurt artists because it limited their potential audience. But now they seem to be back at it with music videos, and that’s an area where Apple Music has a major head start over Spotify. We will note, though, that Spotify has a dedicated section for podcasts if you’re more into spoken word than music, while Apple Music does not. Apple Music is still arguably the winner in this category, helped by one other thing: its integration with iTunes allows you to import your own music into your library. That way, you can browse songs that you already own copies of right alongside stuff that you find on the streaming service. Spotify does have a similar feature, but it’s nowhere near as powerful or accurate as the one in Apple Music. Plus, it stows your on-device music away in a specific section, which means you have to browse and search it separately from the rest of your tunes. 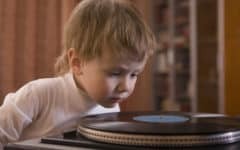 This one’s for the audiophiles in the room, the people who are picky about how closely their music sounds like it was just recorded and produced in the studio. Usually, higher bit rates equal better-sounding music. 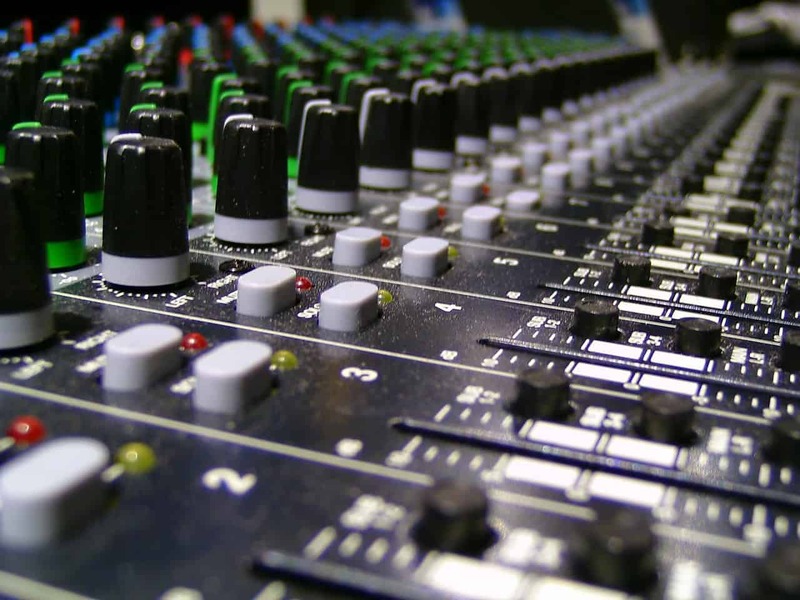 But this match-up isn’t as simple as that because each service uses different audio coding formats, which interpret music in slightly different ways. Apple Music generally uses the AAC (Advanced Audio Coding) format for its songs, while Spotify primarily uses the Ogg Vorbis format (though it still uses AAC on some platforms, such as the web app and other devices like Chromecast). 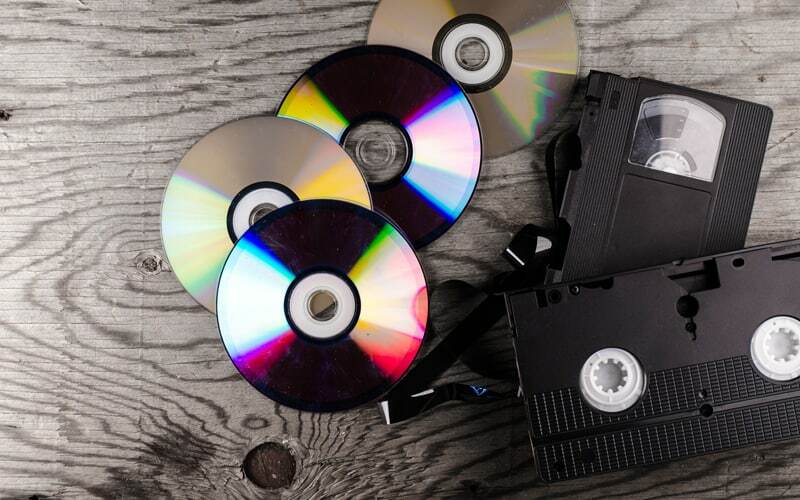 These are both “lossy” audio formats – they sacrifice sound quality in favor of a lighter data payload. This means they are less likely to skip or outright stop if you have a weak or interrupted Internet connection. However, they won’t sound quite as clear as a “lossless” audio format, such as the FLAC (Free Lossless Audio Codec) format that competing streaming service Tidal uses for its top-tier “HiFi” subscriptions. When put to the test, the sound quality on Spotify Premium and Apple Music is about the same (with Spotify being marginally better in a few specific cases). Spotify also has a slight edge in that it has more overall sound quality options – so you can balance audio quality against how much bandwidth you have – as well as more precise equalizer options (but only on mobile, and only with Premium). Overall, though, both platforms have better audio quality than your standard MP3. And beauty is in the eye – or ear, in this case – of the beholder, as some people will prefer either Ogg Vorbis or AAC format for various reasons. So unless you’re listening for something really specific, the difference between the two platforms isn’t big enough to be noticeable. So we’ll just call this one a no-contest. 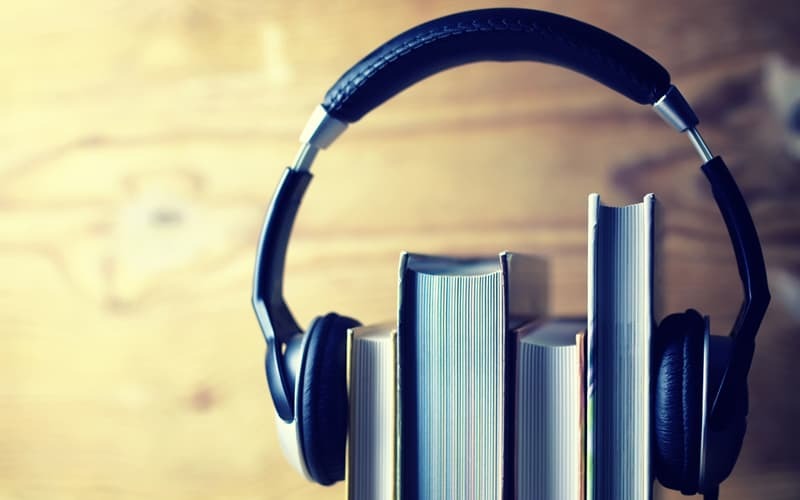 Let’s face it: you probably don’t want to listen to the same old stuff all the time. When new content from your favorite band comes out, you’ll want to know. And you’ll also likely want to discover new acts that play the kind of music you like, to keep things fresh. Both Spotify and Apple Music have short setup questionnaires that ask you to point out genres and artists that you like. From there, the two streaming services take different approaches. Apple Music’s main avenue for discovering new music is through its Beats1 Radio service. There, professional DJs and music superstars host programs that spotlight the latest tracks and up-and-coming artists. Apple Music also has a discovery algorithm that can create weekly playlists based on what you listen to frequently. Spotify, on the other hand, goes all-in on an advanced computer algorithm that powers a boatload of tools for stumbling across some new tunes you’ll adore. Among them are a “Discover Weekly” playlist that gives you new tracks like the ones you love to sample every Monday, as well as a “Release Radar” playlist that hits you with the freshest releases from your favorite artists and their contemporaries. 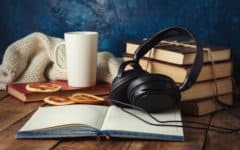 There are also “Daily Mix” playlists based on your top genres and groups, along with plenty of other recommendations based on your favorite musical styles, groups, and moods. While Apple Music wins points for adding a human touch to its music discovery system – which is still pretty good, by the way – it’s just not quite up to par with the astoundingly varied and accurate offerings you’ll get from Spotify. 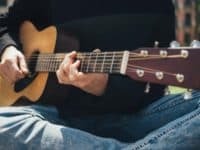 In a world where all things seem connected to each other, it can be handy to have the app that plays your music work together with the other things you do. After all, it can be a pain to have to control several different apps at once. Apple Music has a few integrations, notably with other Apple services. As we mentioned earlier, it meshes with iTunes, so you can browse your on-device media and anything you’ve saved from the streaming service as one big library. It’s also compatible with Siri, so you can use Apple’s digital assistant to control your tunes with voice commands. You can also pair Apple Music with Shazam to save and play songs that you identify with the Shazam app. 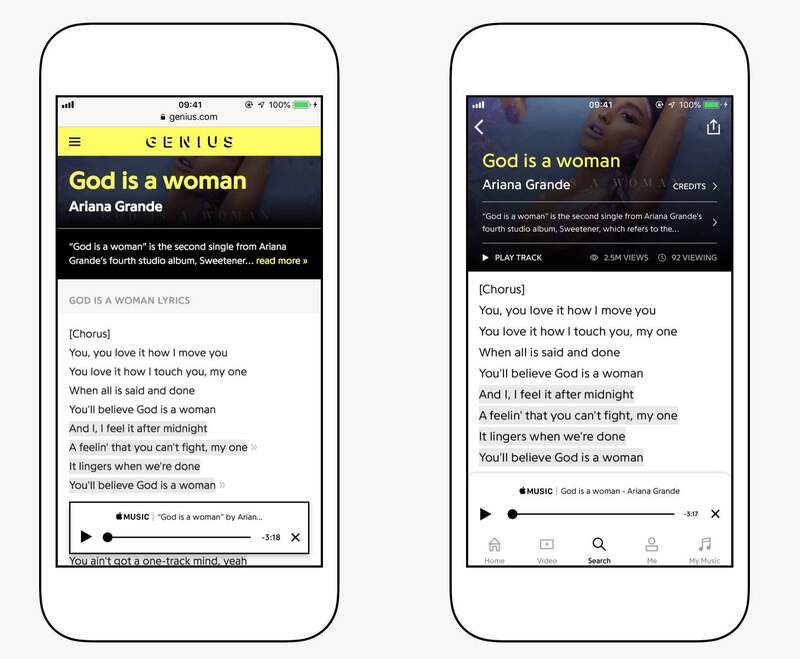 The music lyrics encyclopedia Genius has also teamed up with Apple Music. This lets you play the songs you’re reading the lyrics to in the Genius app, as well as view the lyrics to songs you’re listening to in Apple Music (whether or not you have Genius). This one’s pretty obvious: Spotify is compatible with way more platforms and services than Apple Music, so it’s the clear winner here. Music (usually) sounds better with friends. 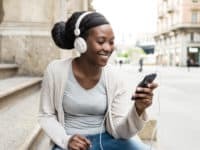 Many music streaming services have integrated social network aspects into their service so that users can compare musical tastes with their pals. So how do Apple Music and Spotify stack up in that regard? 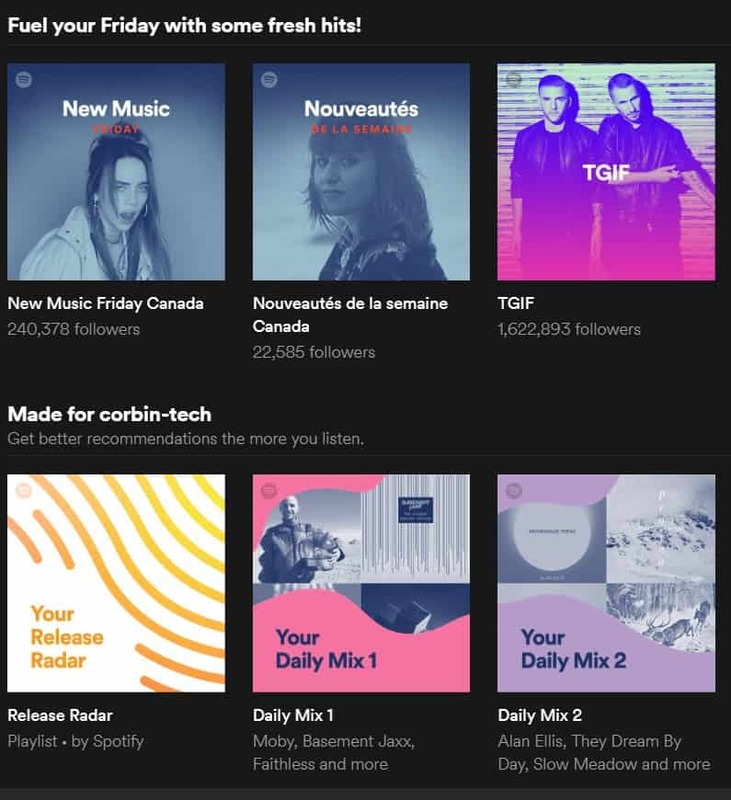 Spotify allows you to follow other users, which allows you to see what acts and other users they follow, as well as what they last listened to… or even what they’re listening to in real time! Of course, they can do the same for you, but you can disable this feature if you don’t feel like broadcasting your music habits. 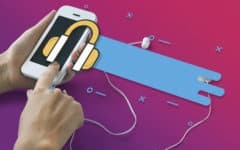 Connecting with people on Spotify also allows you to recommend playlists to your friends, or even send copies of your favorite mixes to them. You can also share songs, playlists, and more over Facebook, Twitter, Telegram, Skype, Tumblr, and many other social media platforms. You can even set up Spotify to publish your listening history to Facebook, where you can discuss it with your friends. Apple Music also allows you to follow people and their listening histories. The information doesn’t update in real-time like on Spotify, but it’s easier to find in the first place – you can pull it from your contacts list if you don’t have a Facebook account (but you can search via Facebook, too). 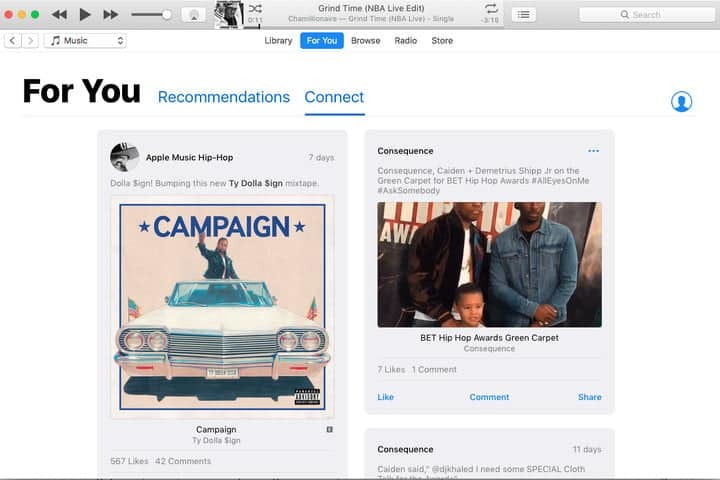 In addition, Apple Music also has the “Connect” feature, which is basically a built-in miniature personalized social media feed. With it, you can keep up with the activity and posts of others you follow, including your favorite artists. You can like posts, comment on them, and share them – along with songs or even whole albums – on social media platforms like Facebook and Twitter. This one’s a toss-up that depends on your preferences. Spotify overall has more social sharing options, but they’re kind of static and disjointed unless you have a Facebook account. 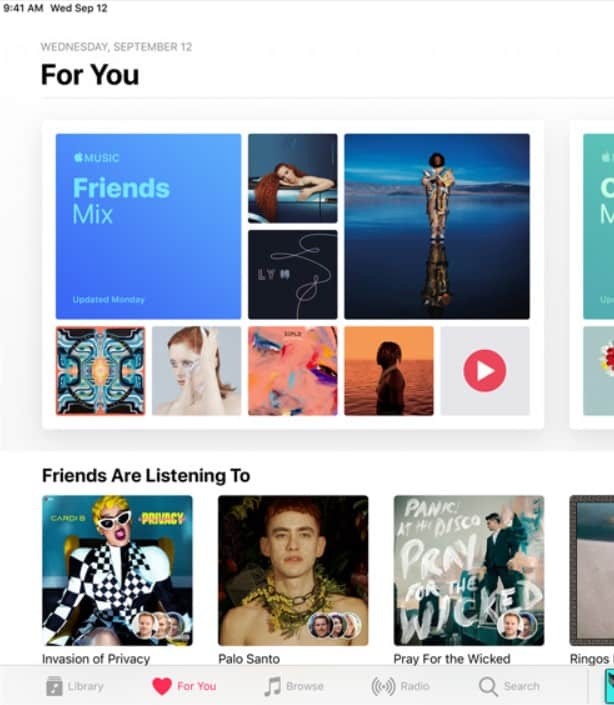 Apple Music, on the other hand, takes an approach similar to traditional social media, with all your sharing activity more-or-less concentrated in one spot. So, if you want pure functionality, go with Spotify. If a streamlined social experience is more what you’re after, pick Apple Music. 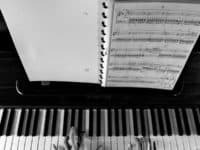 There’s a whole experience beyond just the music, whether it’s rocking your favorite band’s clothing or deluxe albums, scoring tickets to their latest live gig, or getting their inside perspective on what it’s like to make music for a living. Spotify has a few cool features in this regard. 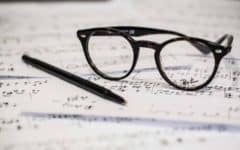 When you go to an artist’s page, you can hit the About tab to see promotional pictures of them, as well as a short biography of their career – sometimes supplied by music journalists, while other times posted by the artist themselves. You can also view upcoming concerts from that artist – including date, time, location, and details on the band lineup – and even quick-jump to an authorized retailer to get tickets. 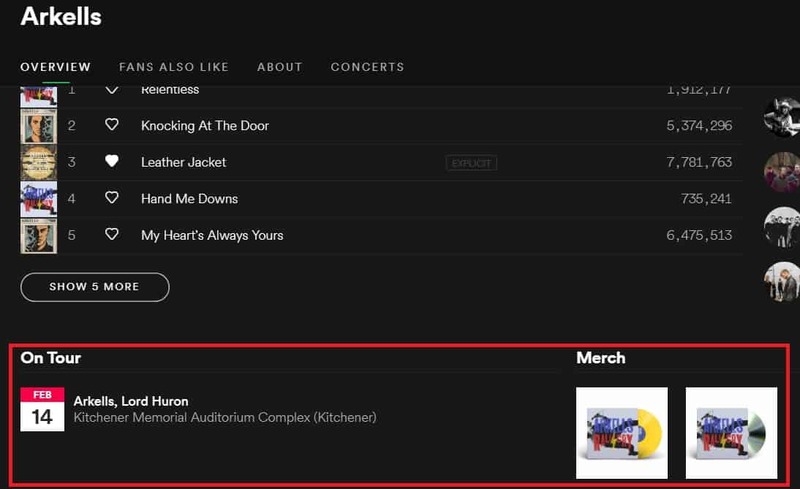 Artists may also sometimes have premium merchandise advertised, such as apparel or special edition albums, and Spotify can direct you to where to shop for it. 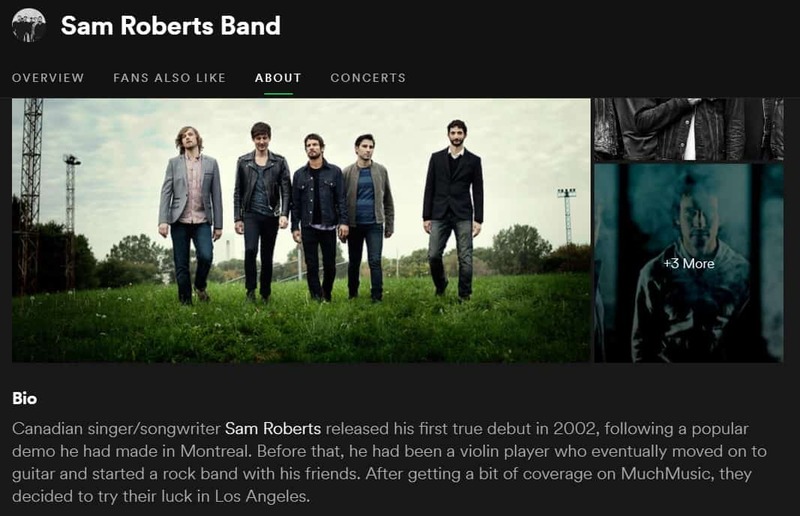 Spotify also gives you the ability to “follow” artists you like, and sends you email or text notifications on their new releases or upcoming shows. Unfortunately, this feature can’t currently be used on the mobile version of Spotify unless you have a Premium subscription. For its part, Apple Music has the “Connect” feature. It’s where artists you follow can share posts that include thoughts, insights, and exclusive content from projects they’re working on (such as music video previews or behind-the-scenes looks of their concert tours). You and other users can “like,” comment on, or share these posts, sometimes forming a dialogue with the artists themselves. Then there’s Beats1 Radio, Apple Music’s 24/7 live Internet radio station. Music programs on Beats1 not only feature tons of new releases, but also are hosted by professional DJs and celebrity guest artists. This gives you a neat look into what your favorite musicians like to listen to themselves. Some host artists even ask for listener input when putting together their schedules of tracks, such as St. Vincent (a.k.a. Annie Clark), for example. While Spotify gives you a super-fan experience that’s more tailored to your musical tastes, it’s rather arms-length when compared to Apple Music. Bringing the ideas, preferences, and worlds of your favorite artists intimately to you through social media functions and live radio gives Apple Music the win. The battle lines have been drawn, so which music streaming service comes out on top? Here’s a brief summary of the reasons you might choose one over the other. Pick Spotify if you want function over fashion. 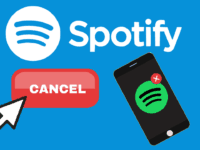 While its interface isn’t as good as Apple Music’s is, Spotify is available on many more devices, and is compatible with many more third-party services. It also has more social sharing options, a built-in section for podcasts, and a better (and more immediate) system for finding new tunes for you to like. It also has a free, ad-supported service plan, which is a huge thing missing from Apple Music’s repertoire. Apple Music is for those who have a deeper passion for music. 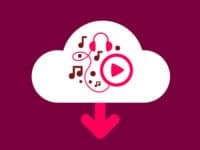 It has a significantly larger music library than Spotify does – including music videos, which Spotify is just getting into – and allows you to download more music across more devices to listen to offline. It also has a clean interface that meshes well with the likes of iTunes and Siri, so it’s great for people who are already used to Apple hardware and software. But perhaps the coolest thing about it is features that intimately connect you with the artists you love. The “Connect” function puts you in almost direct conversation with artists about their careers and creations, and the live Beats1 Radio feature lets you hear hot new hits and fresh new finds picked by the leading acts of today. Spotify still reigns supreme in our book, largely due to its uncannily precise music discovery algorithm, interoperability with a wide array of devices and apps, built-in podcast system, and sheer volume of social connection and sharing options. Oh, and you can use it for free. That one’s pretty big. Apple Music just isn’t quite on Spotify’s level yet, but it has come a very long way in a very short time. Its user interface, sound quality, and media library are all equal to – or better than, in some cases – those of Spotify. 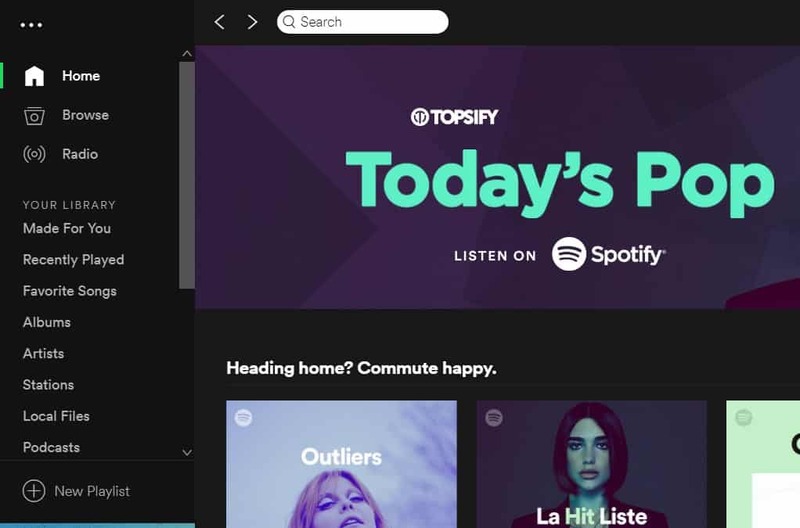 And its live radio function, along with its social media features shared between users and artists, add a personal aesthetic that stands out when compared to the rather mechanical nature of Spotify and some of its other rivals. 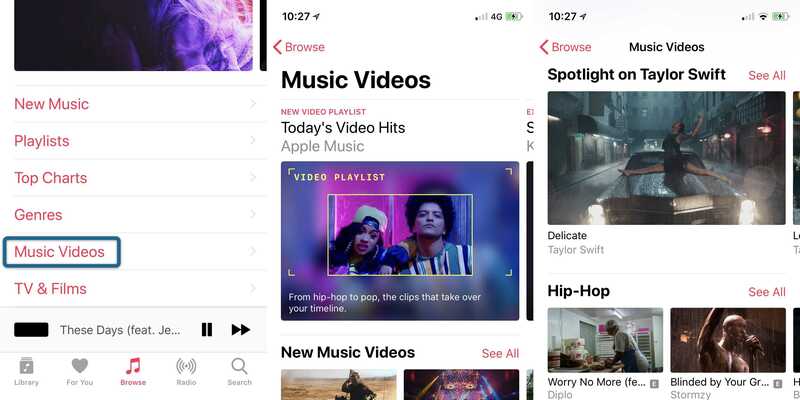 However, we’d still like to see Apple Music develop a free-tier version, more third-party device and service integrations, a dedicated podcast section, and a better music discovery system. 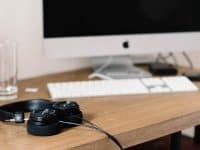 Check out these articles to help you save time and money streaming your music – and bring it with you anywhere you go! If you feel like taking Spotify or Apple Music on your smartphone with you in your car, here are four ways you can do it. You can also use systems like Apple CarPlay and Android Auto in compatible vehicles! Regardless of which service you choose, be aware of streaming “gotchas” that can end up costing you money, and learn how to get around them with these tips. 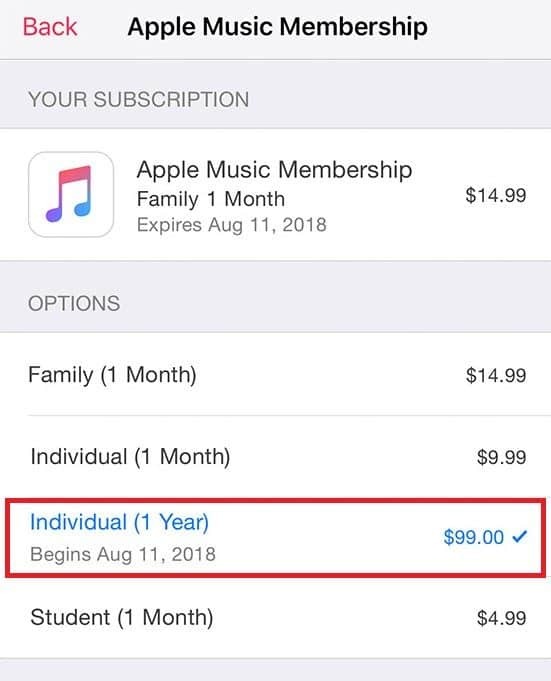 If you decide you want to give Apple Music a try and you’re already on Spotify Premium, here’s how to put the brakes on your account so you don’t end up paying for it when you’re not using it. If you can’t find a particular song on Apple Music or Spotify, maybe someone has used it in a video on YouTube. We’ll introduce a handful of sites that can separate audio from a video so you can score a copy of it – for personal use only, of course!